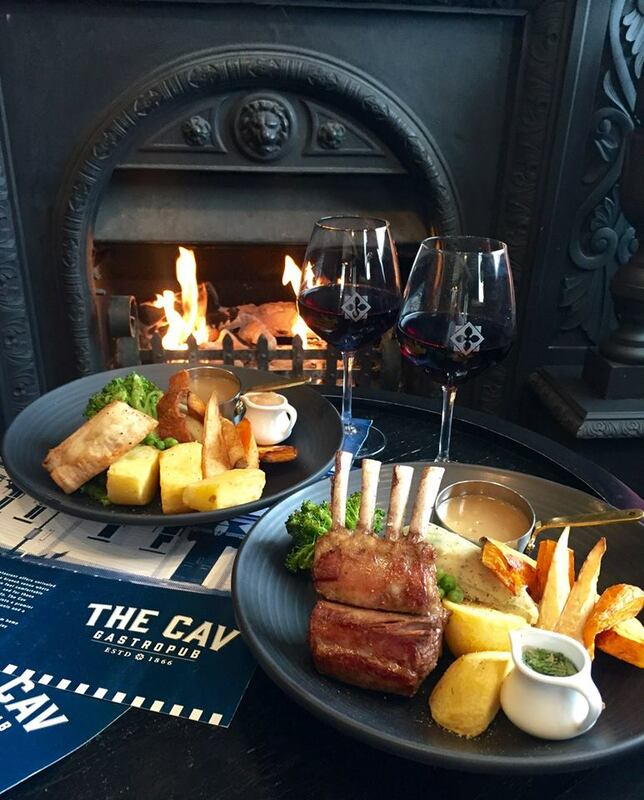 The Cav is a Ponsonby institution for everything from an upmarket lunch and dinner venue, through to a great place to meet for a couple of relaxing beers or a glass of wine or two. Our talented kitchen, recently overhauled by Eugene Hamilton from Euro, offers an extensive menu featuring succulent, modern cuisine based on good value for money. 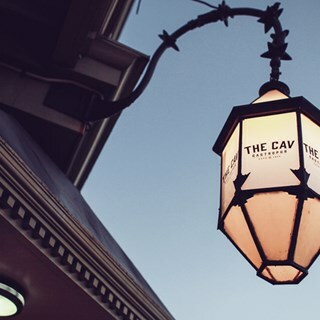 The restaurant offers unrivaled cuisine, a brunch venue where families can feel comfortable on weekends; and for those who like to party, The Cav evolves at night into a premier venue with great music and a vibrant atmosphere. 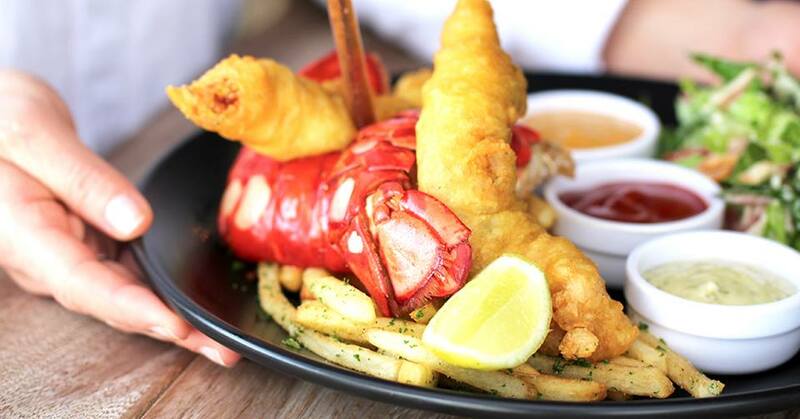 Your new home away from home and a perfect venue to enjoy legendary kiwi hospitality. Love this place! Booked in and brought family here from whakatane for the Easter weekend. 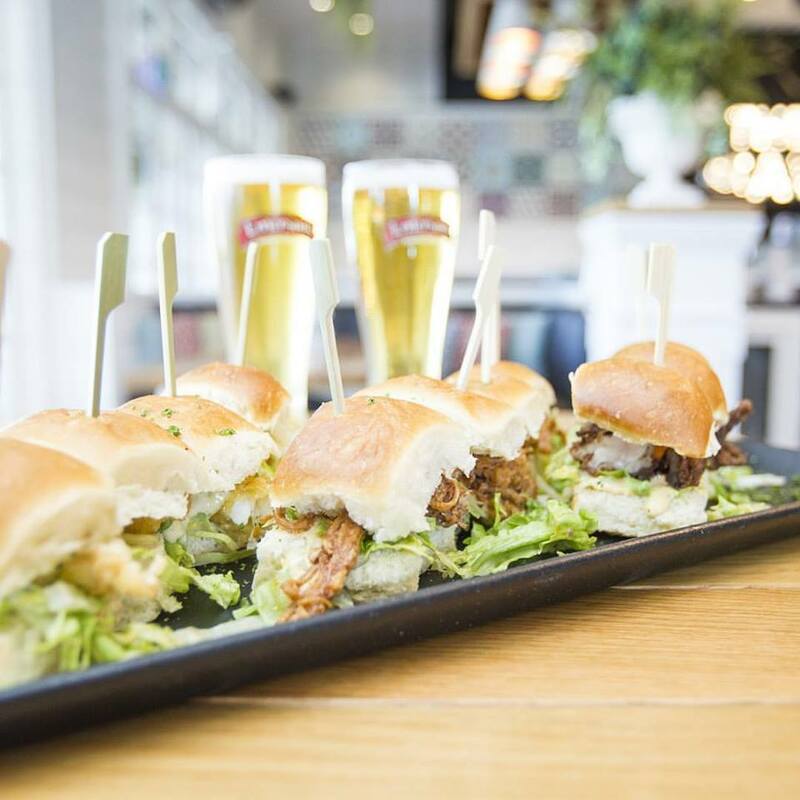 I am a regular and couldn’t speak more highly of the service, atmosphere, drinks and food. Unfortunately today my soup was a massive let down. I LOVE the Moroccan cauliflower soup and get it regularly, today it was literally inedible, watery, different colour than usual and basically disappointing. Oddly, I returned it almost uneaten and was still charged for it but one wine was taken off the bill. Still love The Cav but pretty poor today. Sorry! The Staff were very attentive and friendly as always. It is my favourite place to watch sporting events and once again, your staff made it all that more special. Keep up the amazing work guys!! It would be better if there weren't TVs on every wall of this bar. Otherwise it is a good venue. Drinks and food were great but it took a long time to get our food. It would be great if you could turn the TVs off. I don't go to a pub to watch TV. I go to socialise with friends, and the TVs are a terrible distraction. Great service. We had the platters - very tasty food, though the meat platter was a little sparse. It would have been nice to have the option of a range of hot drinks with our lunch. Food, as always was delicious, fresh and looked amazing. We had a very enjoyable dinner. Food was outstanding - compliments to the chef and team. Great vibe overall. Myself and three friends went there to celebrate my birthday, and we loved it. Food and service was amazing. We had a vegatrian and they went above and beyond to cater for his needs (made his a special patty for his burger-as they was out of the regular veg option). Fab place to go. 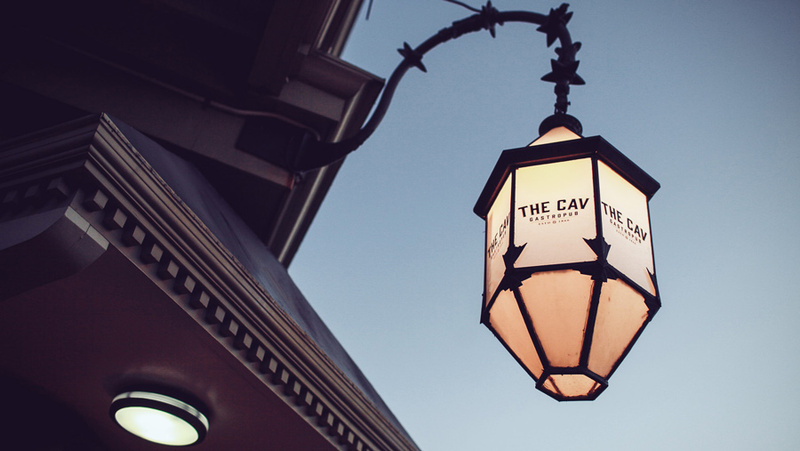 We always enjoy The Cav - food and wait staff always great. It's a great venue, apart from the massive TVs showing sports in every corner of the place, which are impossible to avoid or turn off. Please turn off the TVs! Generally very pleasant - only issue was some cigarette smell drifting in from outside. Thought the bar staff were much friendlier than I previously remember. Waitress forgot about a 2nd glass of wine ordered and had to be reminded but apart from that small glitch, pretty good overall. Great food and atmosphere. Thanks. 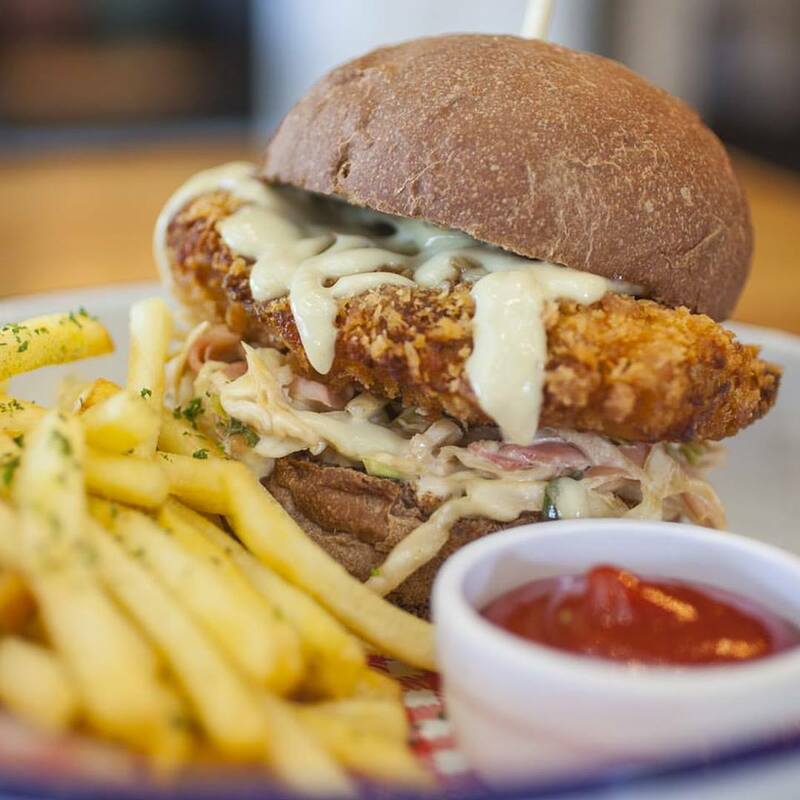 Great menu full of comfort food plus healthy tasty options. Love the decor and relaxed atmosphere. The sunny deck is a great spot too, will definitely be back. 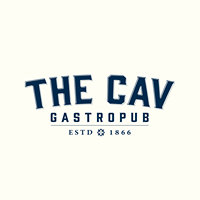 Great place, fun quizz, excellent food and lovely staff - its so often the people who make a place great. It was a very busy night with the Boxing Match but the staff consistently checked on us and made sure we were okay :) Food was great as usual! Took a colleague from Switzerland for dinner, was a tad rowdy but all in all it was a good evening. Very pleasant environment with good service but if you're vegan, this is not the venue for you. Very limited vegan options. Great service, friendly relaxed atmosphere. We loved our afternoon on the deck! Great lunch - thanks very much. Food and service very good, and a great location.